One of Buddhism’s central teachings is about impermanence. 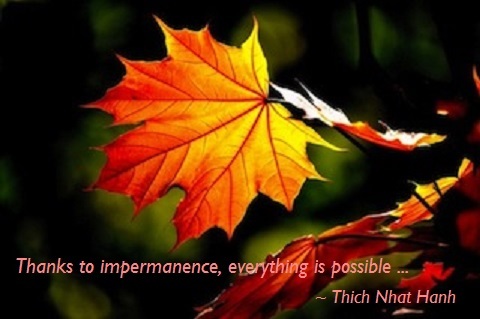 The Buddha said that impermanence is the nature of the human condition. What can we learn from Buddhism about being people who learn to let go? Services are offered on Sunday mornings at 9:45 and 11:30 AM.